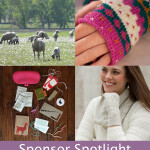 Bijou Basin Ranch / Feel Good Yarn Co.
I’m so excited to have two favorite yarn companies as our sponsors this month! 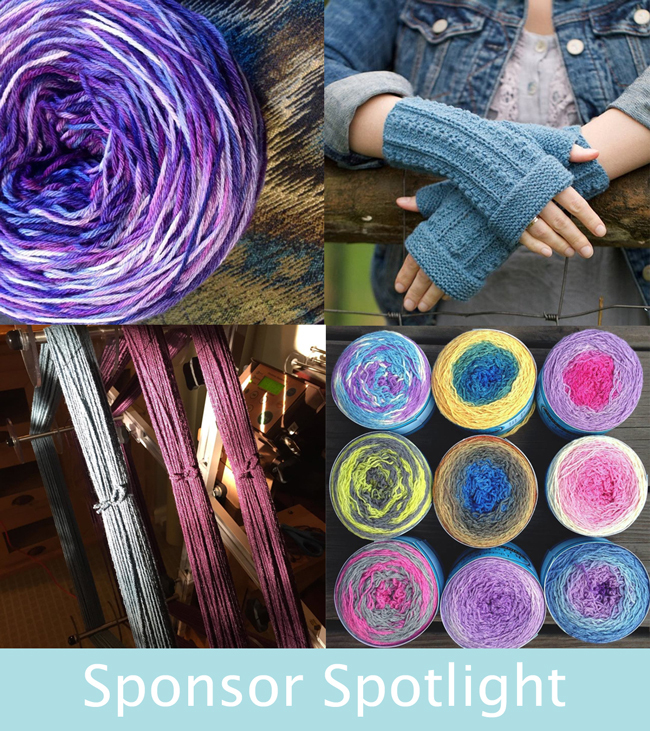 Each company makes yarns that feature special ingredients: Bijou Basin Ranch uses yak fiber in many of their yarns, and Feel Good Yarn Co. uses pure silver. 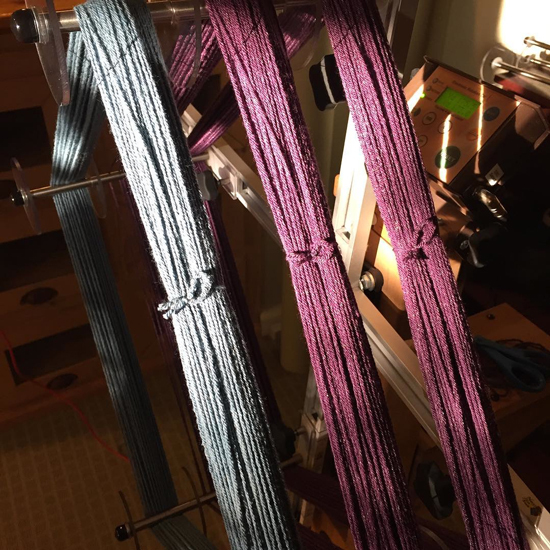 I think that’s why I love working with both of them: any time I get to use unusual fibers, I love the refreshing change of pace! Let’s take a closer look at my favorite picks from both companies and some of my favorite snaps from their Instagram feeds too! Feel Good Yarn Company makes yarn wound with actual silver, rendering it conductive. 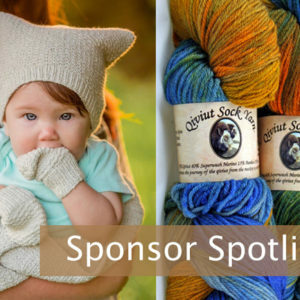 Their SilverSpun Sport and Sock yarns are both a blend of 87% combed cotton/5% silver/5% nylon/3% spandex, making the yarn springy and relatively lightweight too. 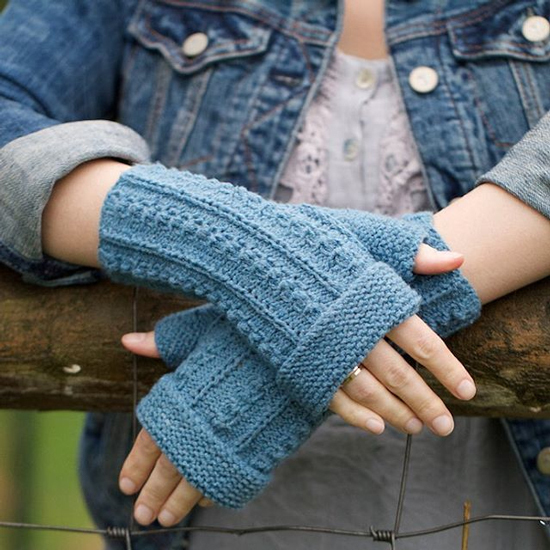 I find the springiness fun to knit with, and finished SilverSpun projects have a subtle earthiness to them that I really like. You all know I love Bijou Basin Ranch. 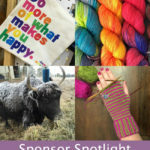 I have designed with them a few times, I’ve visited the actual Bijou Basin Ranch itself, and I’m obsessed with their yaks. 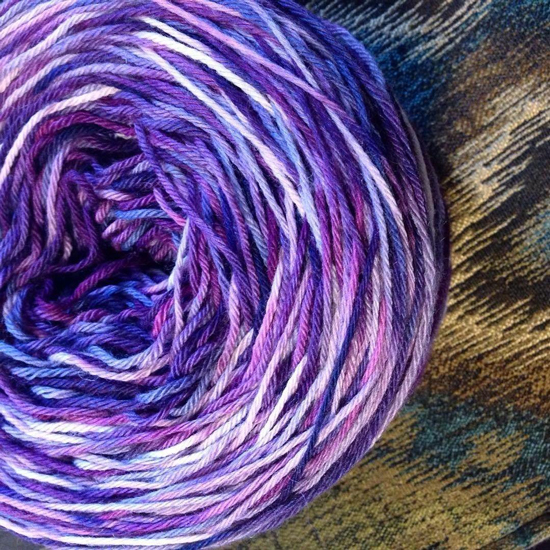 But one thing I haven’t written too much about is BBR’s commitment to working with independent dyers to bring amazing color to their amazing yarns! 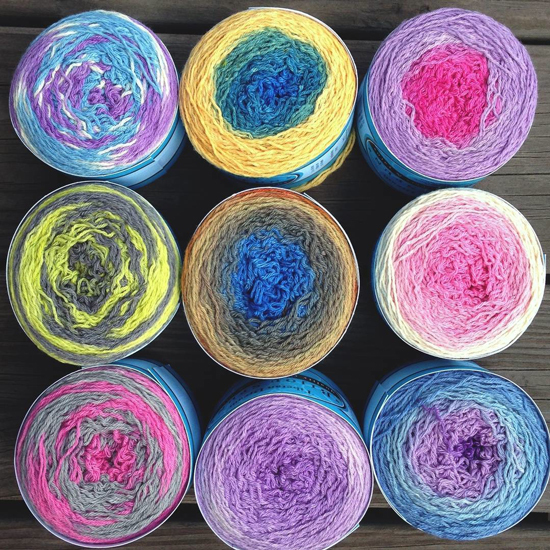 Right now in particular, they have a whole line of Bijou Spun yarn colors hand dyed in St. Paul, MN by ModeKnit Yarns. 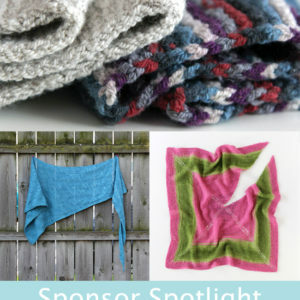 If you love color as much as I do, you’ll love this line. PS: Get your hands on some of these awesome, new colors with free Bijou Basin Ranch shipping by using HANDSOCCUPIED at checkout.